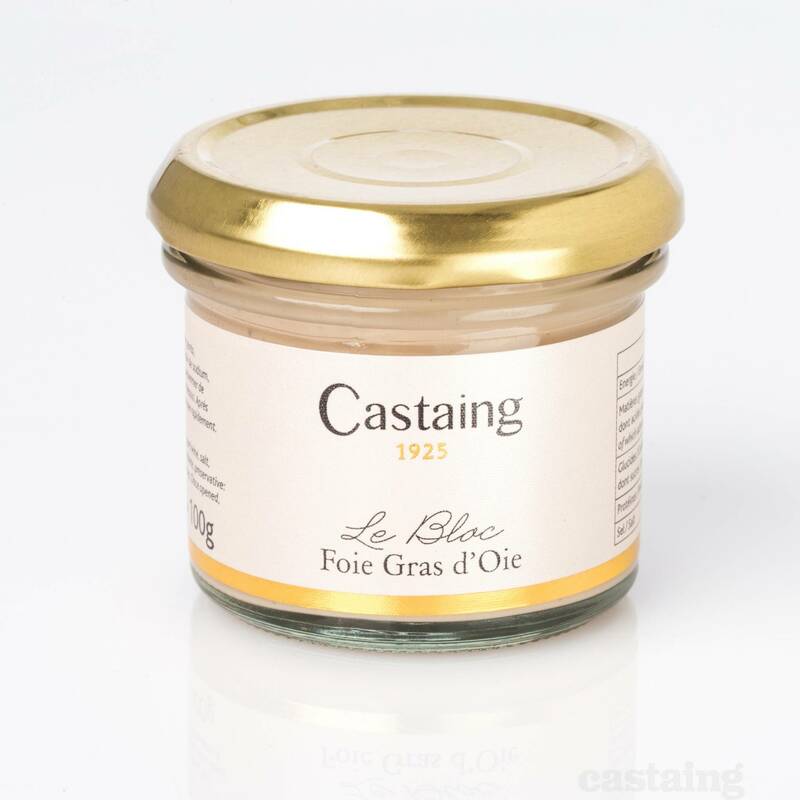 A superb goose foie gras prepared by Castaing in South West France. 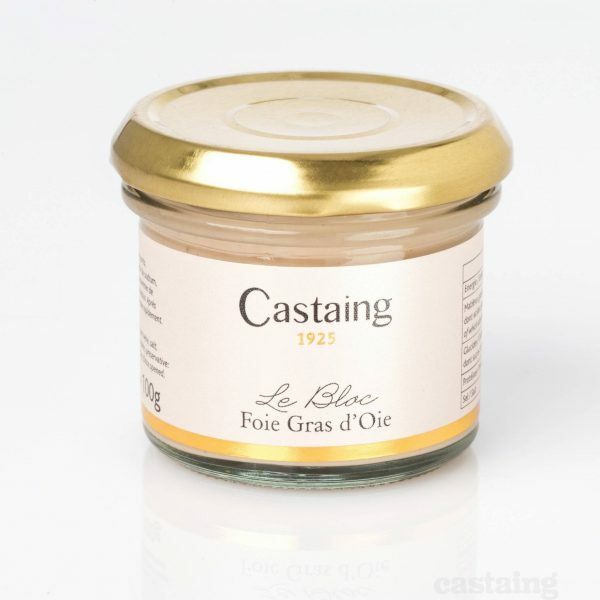 This outstanding goose foie gras is characterized by it’s delicate flavour and smooth texture. 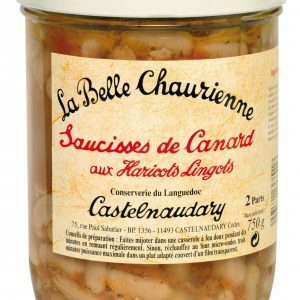 Makes a delicious French starter for two for special occasions. 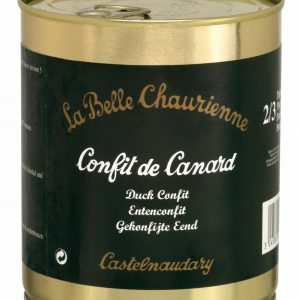 Storage: Store your goose foie gras in a cool dry cupboard until opened. 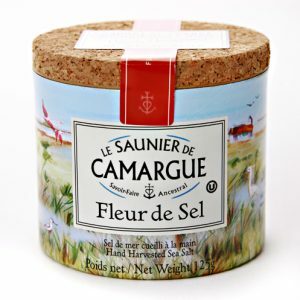 Once open store in fridge and consume within 3 days. 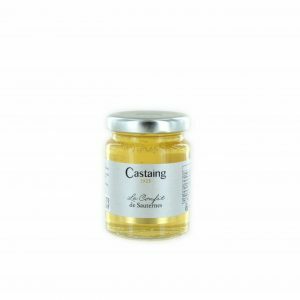 Goose foie gras is best served cool with some lightly toasted bread and fig chutney or wine jelly.